There is a large number of rivers in Russia. However, the Volga is the most magnificent one. The image of this mighty river is displayed in the folk art, as well as in the works of different artists, writers, and musicians. 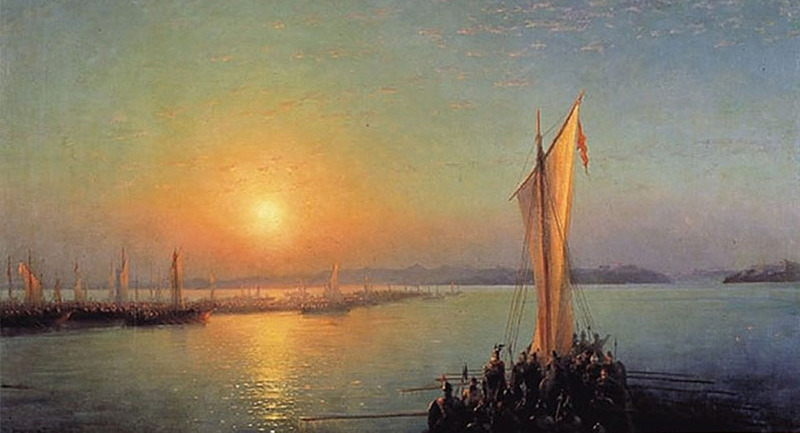 Many people wonder what the origin of the Volga’s name is and how old it is. It is known that in ancient times the river was referred to as “Ra” which means “generous”. Later, in the medieval times, the Volga was referred to as “Itil” which means “the river of rivers”. The name Volga is of Finnish origin and it means “light”. The Volga rises in Tver oblast and runs up to Astrakhan, and then flows into the Caspian Sea. It is the largest and longest river in Europe. Its length is 3,303 km; its area is 1,360,000 km². In addition, the Volga flows through 15 cities of Russia – Tver, Yaroslavl, Nizhny Novgorod, Kazan, Ulyanovsk, Samara, Saratov, Volgograd, Astrakhan and others. The river also has a lot of tributaries; therefore, it is called full-flowing. There are a lot of canals have been built on the Volga, which creates additional transport opportunities. In the middle ages, the Volga was a trade route that connected the countries of Scandinavia and East Asia, which contributed to good cooperation between them. Nowadays, a large number of sea freight is carried out on the Volga. There are also a lot of hydroelectric power plants and reservoirs built on the Volga river, which plays an important role in the Russian economy. Centuries ago as well as nowadays the Volga is not only a transport highway, but also a source of water, fish, and energy. The river’s flora and fauna are diverse. 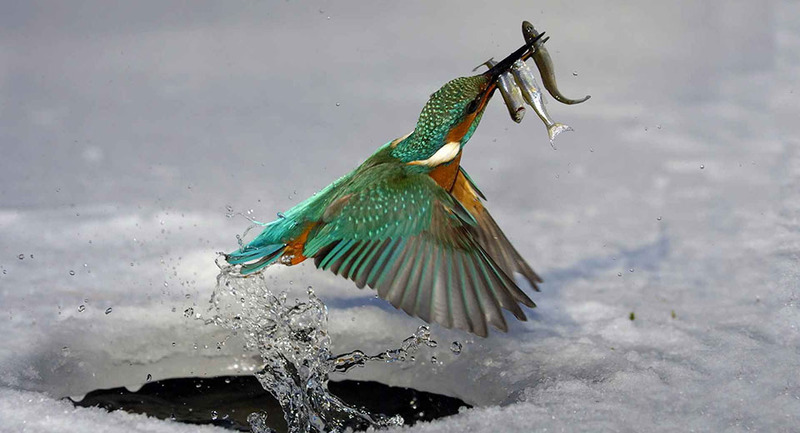 Today, the Volga is one of the richest rivers in terms of the variety of fish, as it is home to about 76 species of different fish, some of which come to the Volga from the Caspian Sea. There are also about 1500 species of insects, 900 species of different plants, 3 species of amphibians, 33 species of mammals, more than 250 species of birds, and 10 species of reptiles in the unique natural complex of the Volga river. 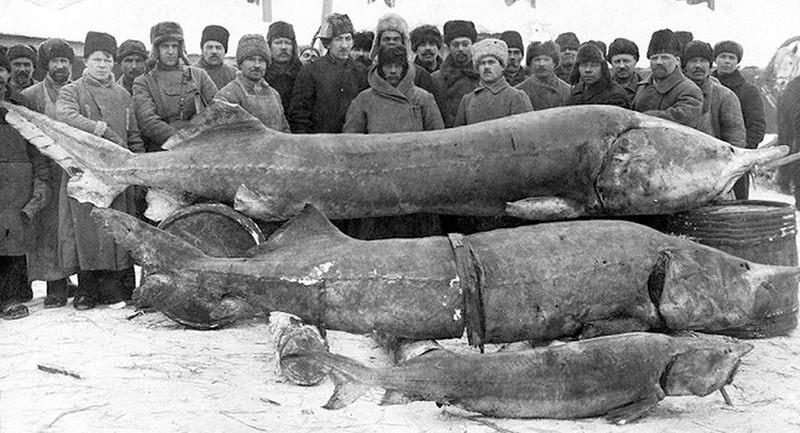 In addition, a biosphere reserve was founded in the Volga estuary. Rare animals, birds, and fish are listed in the Red book. 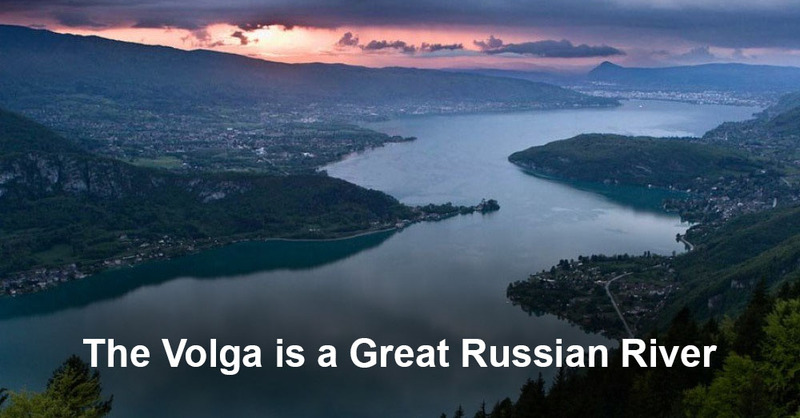 Well, now we know why the Volga is considered to be the great Russian river, with a rich history. We hope you will find this article useful!